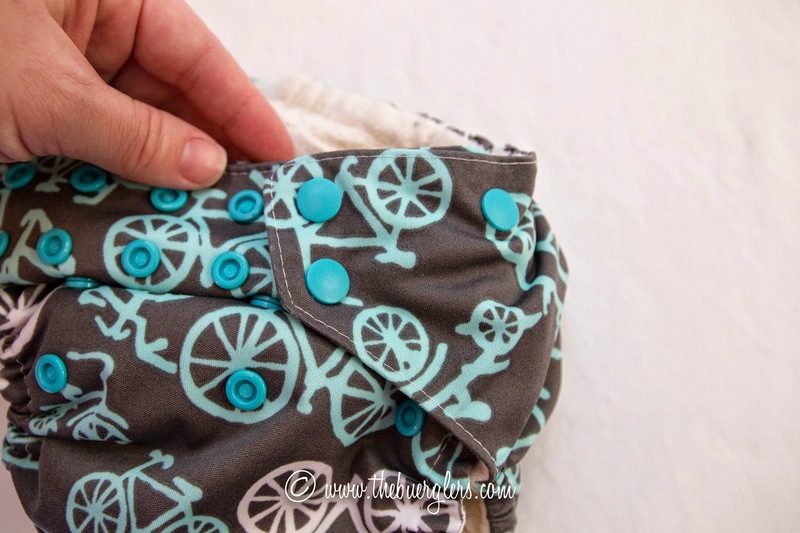 We've talked about reasons to cloth diaper, prefolds and covers, and pockets. 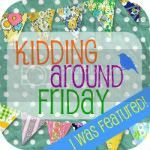 Today Meaghan is discussing the awesomeness that is the All-in-one. Keep in mind that while AIOs are the most expensive option, they're the easiest to wash, store, and leave for the babysitter! Meagan Himmerich is a mother to a wonderful little girl and wife to Dustin. She is new to Atlanta and started to cloth diaper when her daughter was born last year in early 2014. She enjoys singing for church, playing on the playground with her daughter, and watching her family grow more together in our new home town. We are cloth diaper lovers in our household. 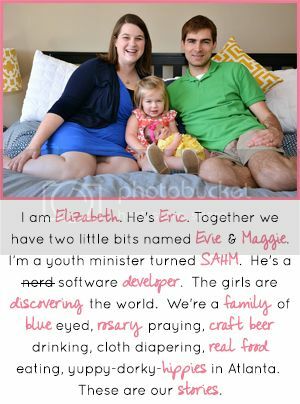 We would not have it any other way for our daughter. 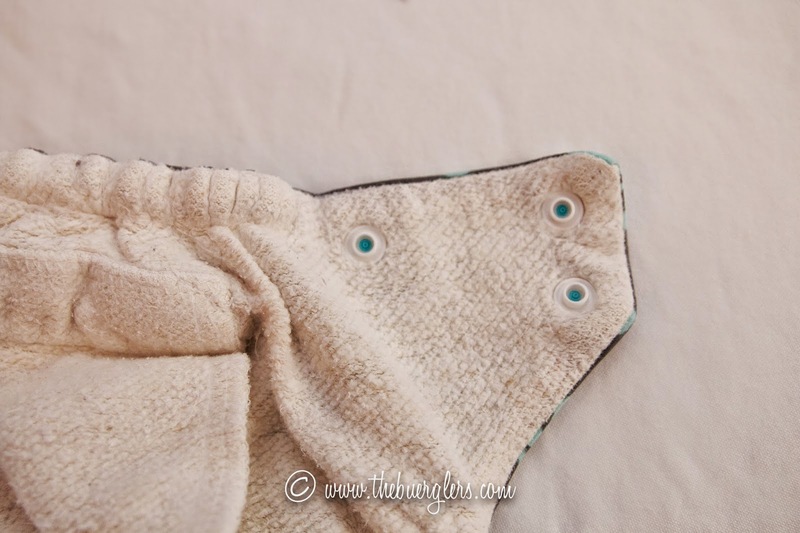 We came to use cloth diapers because it was cheaper over the course of 2-3 years than using disposables and we plan on having more children so this cost savings can add up. With a tight budget we started out with just pre-folds and covers. We made it through the first three months with this method, but as our daughter grew we transitioned over to pre-folds, fitteds, and AIO (All In Ones). Now our daughter is in AIO for daytime diapers and fitteds for our nighttime diapers. What is AIO? 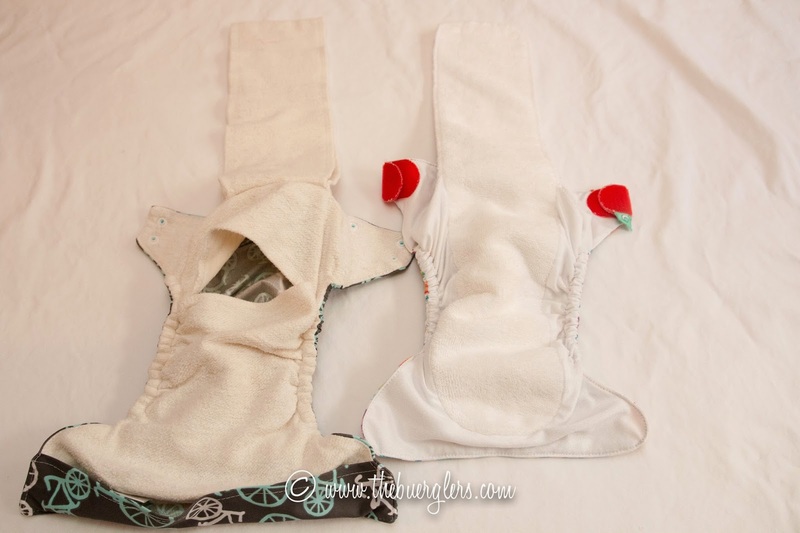 AIO stands for “All in One” meaning the cloth and cover is all stitched into one diaper. It may be synthetic or natural fiber. 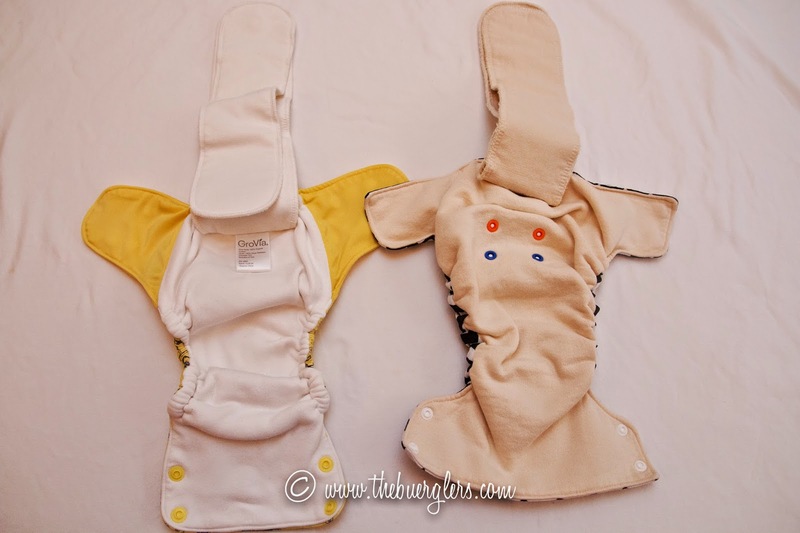 Some have flaps such as Bumgenius Freetimes or Tots Bots Easy Fit. Some are connected from top to bottom or side to side such as the Bumgenius Elemental or Simplex One Size. AIO are extremely absorbent and many parents use them for daytime and nighttime use. 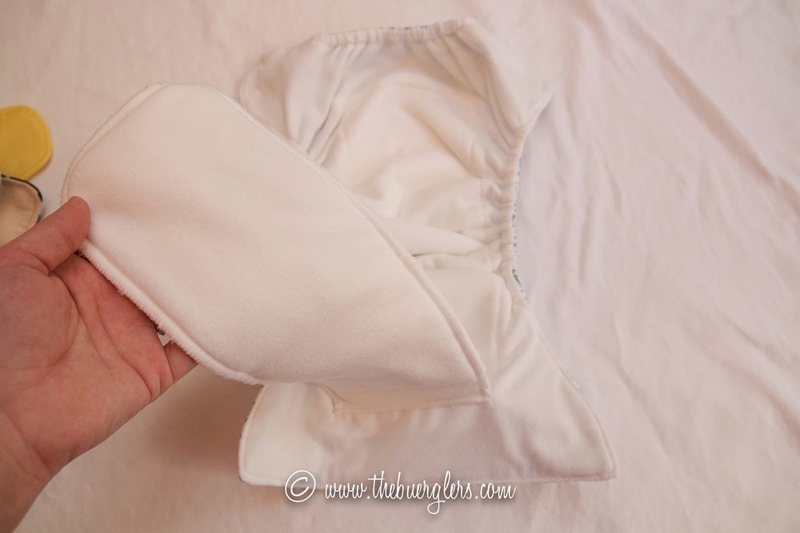 It is easy to add an insert if more absorbency is necessary. AIO are also the most friendly daycare or grandparent diaper. 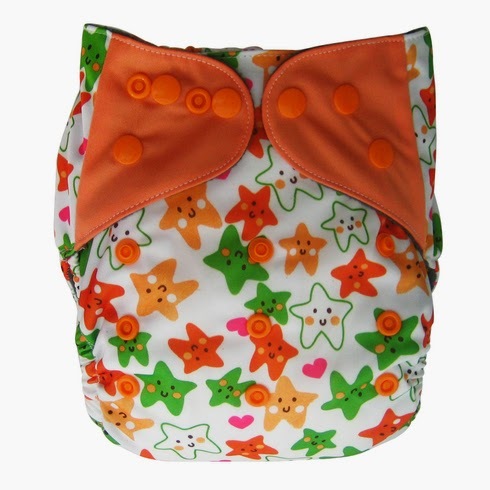 There are numerous pro’s for AIO cloth diapers. They are super easy for anyone to put on because they maintain the look of a disposable. No need for a a cover or a “Snappi” when you have an AIO. They are not absorbent enough. 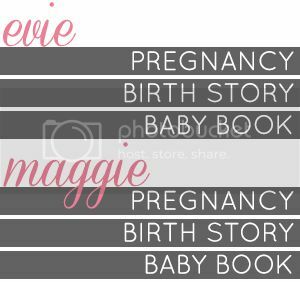 Here are the brands I use for our daughter. 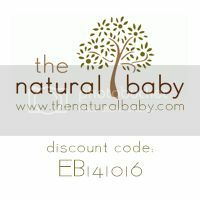 Keep in mind that our daughter has sensitive skin and can only use natural material. This is our top pick as our daughter has grown. 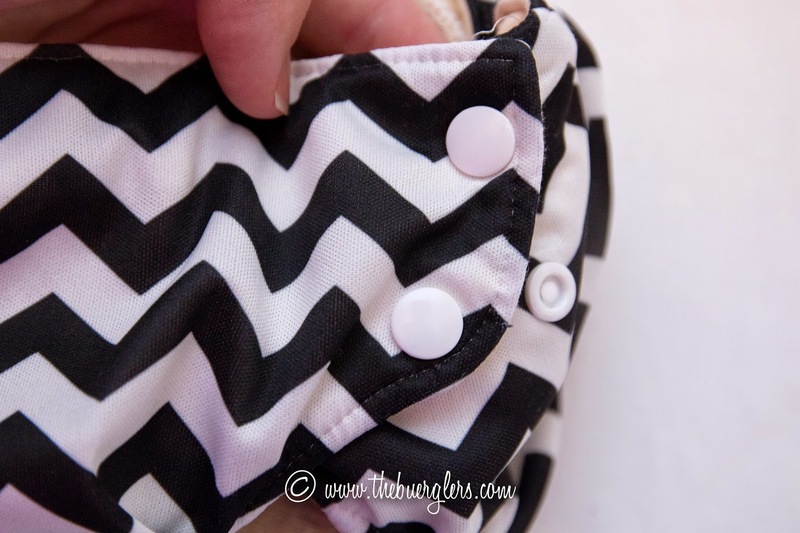 This diaper is perfect for her sensitive skin and I add a Thirsties hemp insert on occasion to give her more absorbency (super easy to insert). This diaper fits best around 12 to 15 to toddler years, in my opinion. 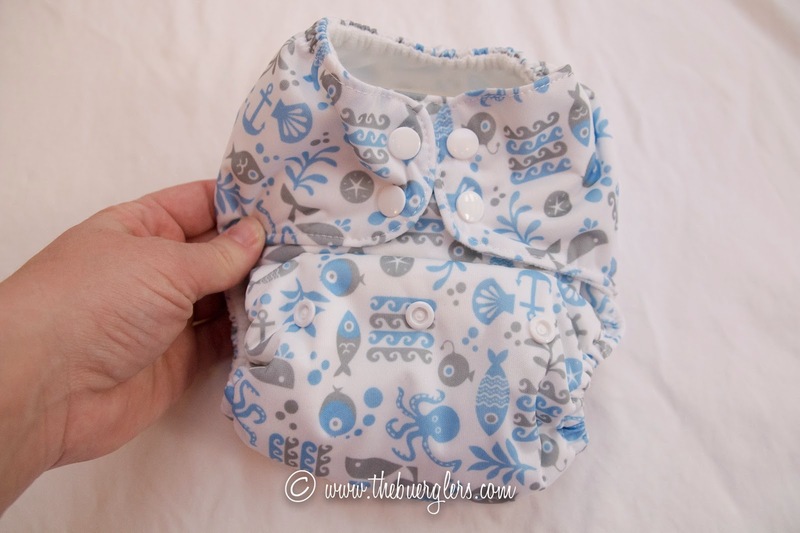 These diapers are great because they have a bamboo outer layer and they have an extra tongue that can be inserted into the top for additional absorbency. When our daughter was little these fit super well, but they do not have a high rise on them so she is quickly out growing them. 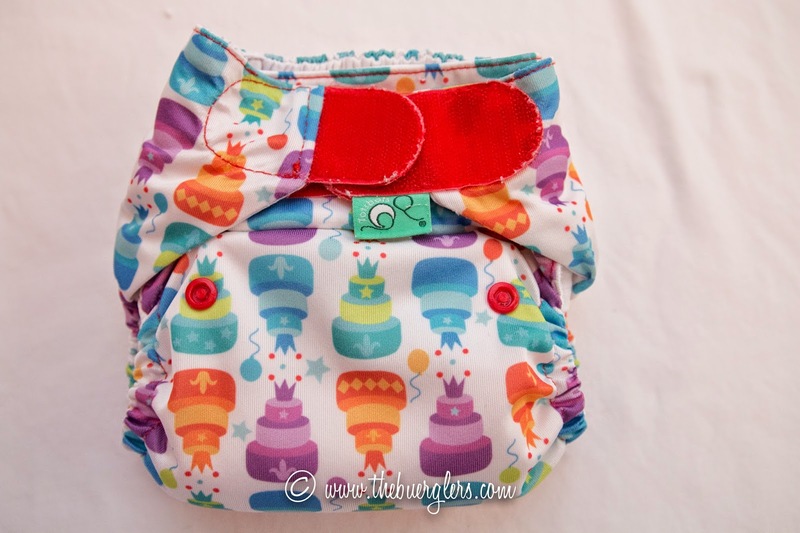 Moraki is an American made diaper that is very similar to TotsBots (which I love!) but has natural fibers. Morakis are great because they're designed to go in the dryer and have a hip snap. Unfortunately they're one of the most expensive diapers out there! Available at The Natural Baby: Hopefully this year! The company is still small and we're on the list to be a retailer. This diaper was initially our favorite when our daughter was three months to about six months. 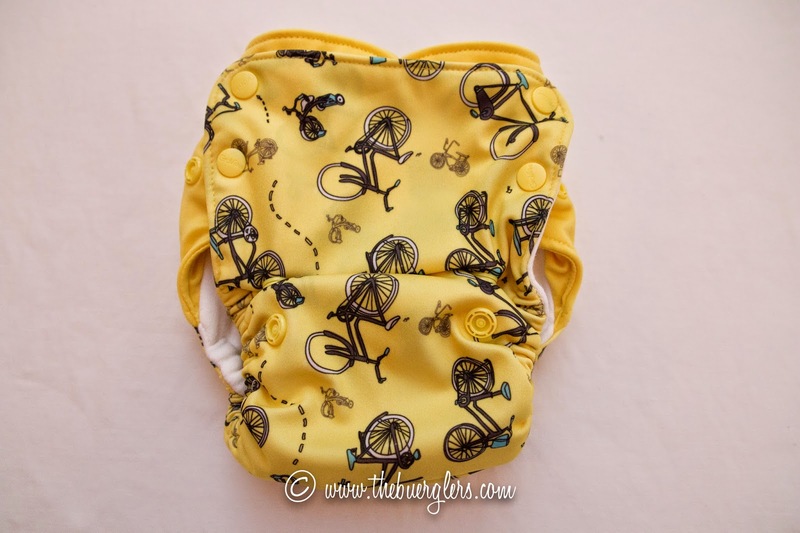 It is super slim fitting and easy to crawl in for a new explorer, but the super slim diaper has since become a little too slim and not a high enough rise for our daughter. We still use them on a regular basis but it is more of a “what’s still clean” diaper. Elizabeth again - Bottom Bumpers have been a favorite for us because Maggie is super skinny. 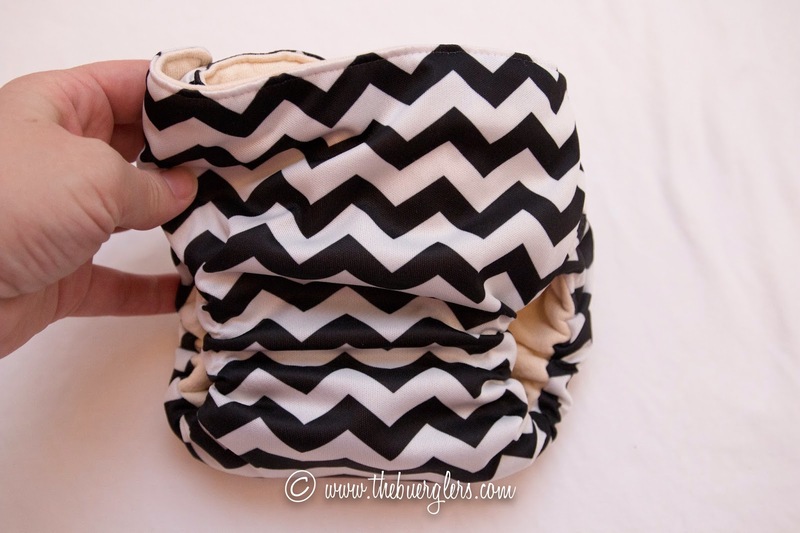 These are the best fitting AIO diapers for her, so far! These are great on a budget! I would recommend them from four months on; and be prepared to soak these diapers. They are great diapers but love ammonia as well; so they will need a diligent mother who can put them in the sun at least once every few weeks. 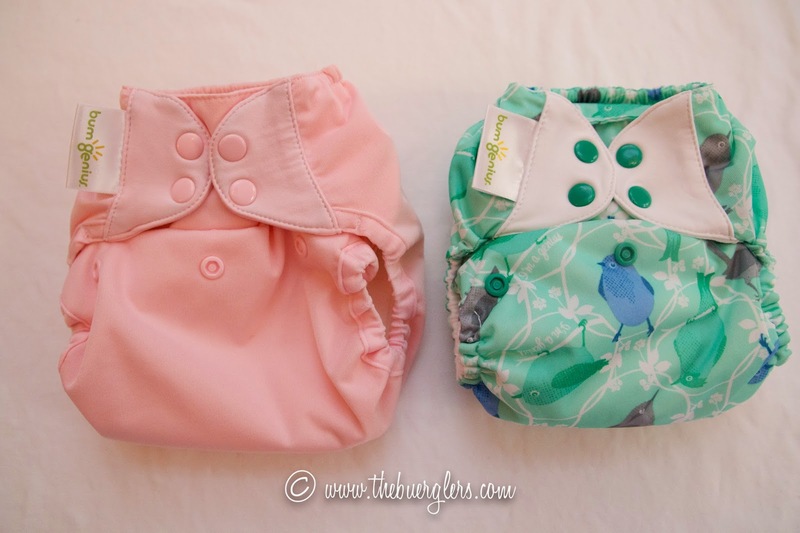 We love the woman’s cute designs on these diapers. And our daughter loves the feel of them and gets excited when we put them on. They are a trim yet absorbent diapers. 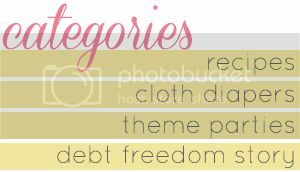 Here are the brands that I do not use but I used to live near a cloth diaper store and was friends with lots of mommy’s who cloth diapered. Many mothers will spend their entire cloth diaper allowance on these diapers because the “free” up “time”. These diapers are super absorbent with a two microfiber flaps that lay away from the baby’s skin. In addition, synthetic material dries super quickly and this is what most moms love about them. Our daughter has trouble with polyester and microfiber so we cannot use them, but we would if we could. The last of the AIO’s I really want to own. 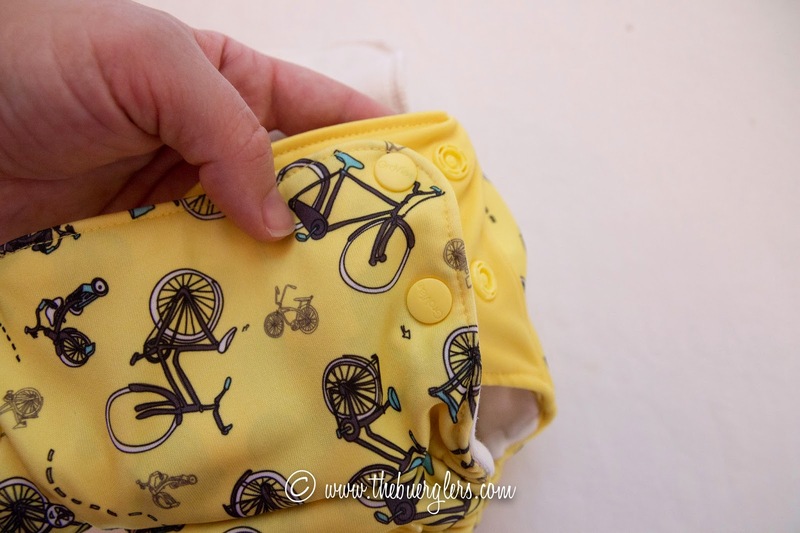 These are a natural fiber diaper with an opening at the top and bottom; great for adding a hemp insert. 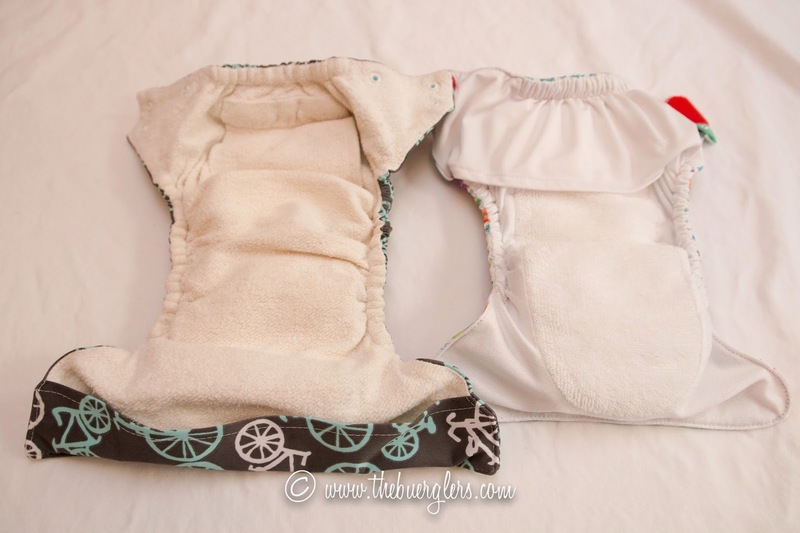 Simplex has the highest rise of an AIO and is a little bit slimmer than the Bumgenius line of diapers. Natural fiber moms tend to lean towards these and BG Elementals. Since neither Meaghan nor I have actually used this diaper I polled Twitter. 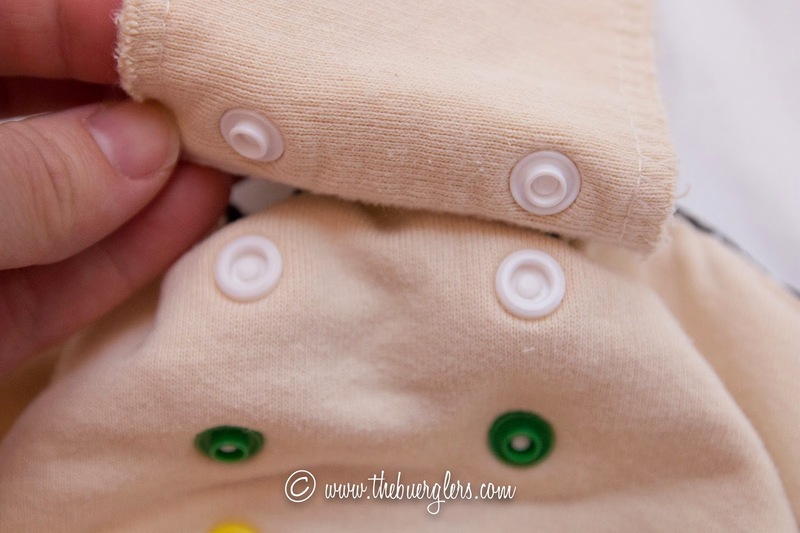 @ecbuergler it's my fav AIO: it has natural fibers, the option of fleece touching baby, and the tongue style is best for washing/drying. 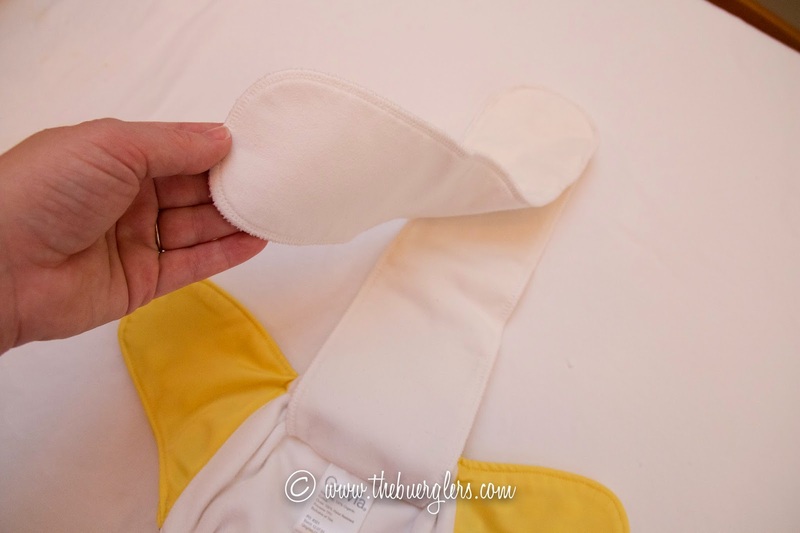 This is similar to BottomBumpers and is also made with organic cotton. It has snap in booster too. After trying this diaper on my chunky monkey and skinny minnie, I'm not sure who this diaper is supposed to fit. It's TOO trim that I don't find it absorbent enough to leave the house with but it fits great under jeans! Thirsities redid their AIO line from a size 1 & 2 to a One Size this year. This new diaper is polyester so it dries super fast and is very absorbent. It's both trim and generous fitting. 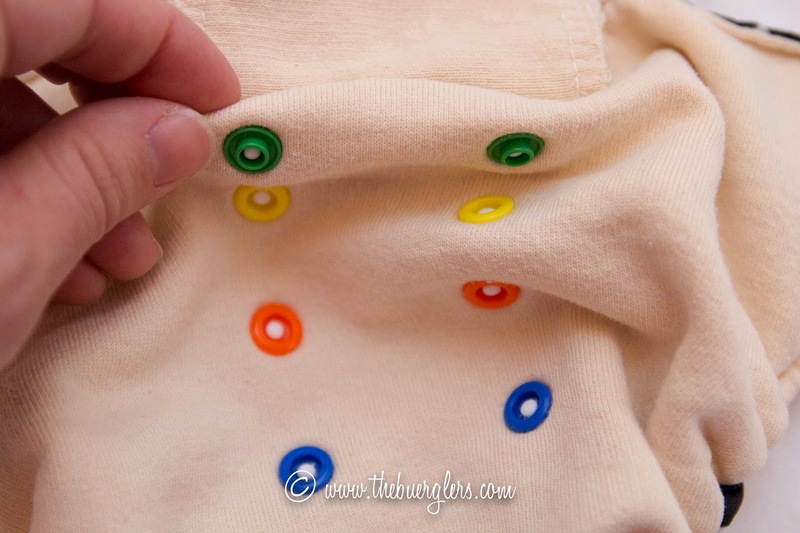 If your baby can handle synthetics this is a great option that will last you a long time. Something that looks great online may not be so great on your child. 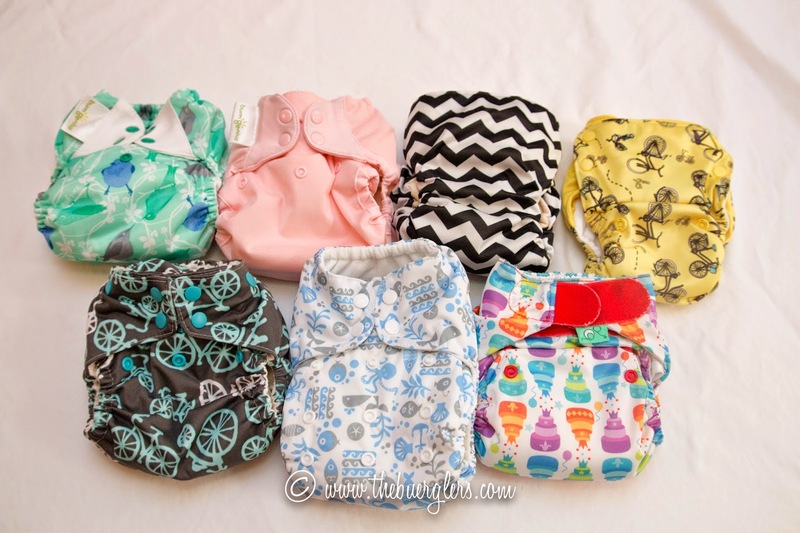 I recommend buying a number of different kinds (one of each) and spending a few weeks with them before adding more of one brand to the cloth diaper drawer.